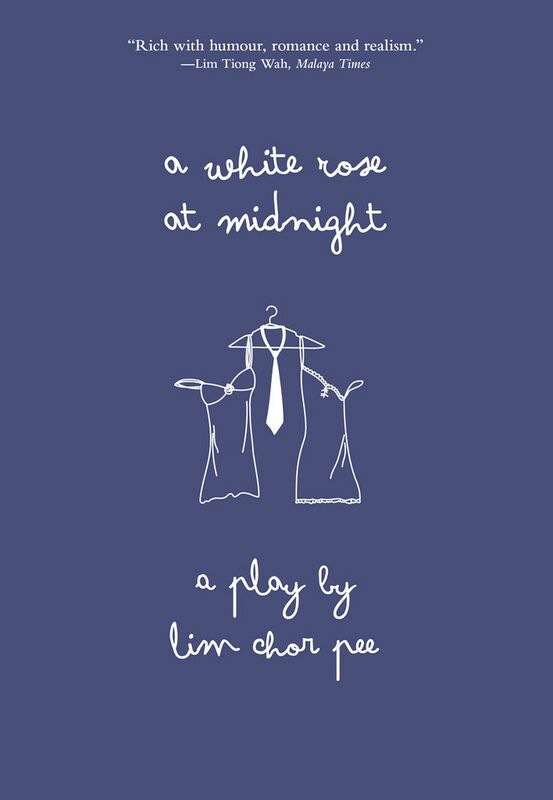 This is the text of the pioneer playwright's second and last work and reflects the tensions between English-speaking and Mandarin- speaking Singaporeans back when the nation was still being formed. The play was first staged in 1964, two years after the iconic Mimi Fan. 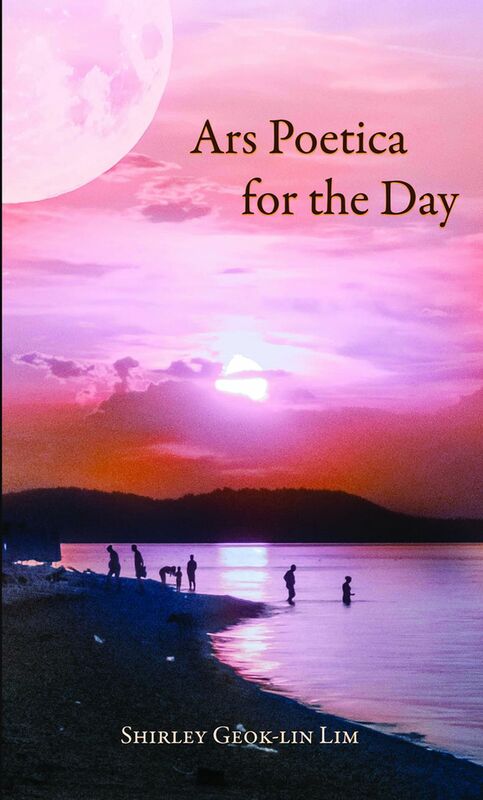 Sharp and sometimes funny meditations on the life of a poet from the writer whose first collection, Crossing The Peninsula (1980), made her the first Asian and first woman to win the Commonwealth Poetry Prize. 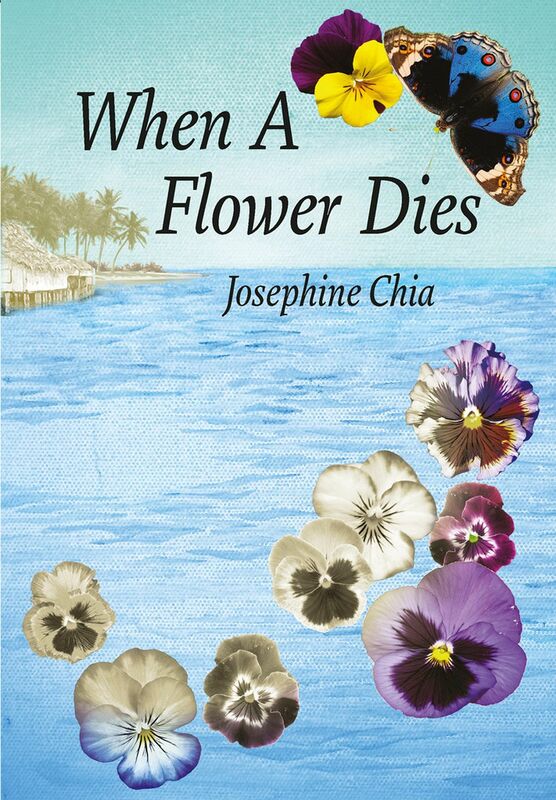 This is Chia's second novel after My Mother-In-Law's Son, republished in 2013. When A Flower Dies marries nostalgia and romance in a story about an aged, forgetful woman clinging to memories of her late husband. The author is better known for award-winning non-fiction such as Gotong Royong, a memoir of kampung life which won the 2014 Singapore Literature Prize. 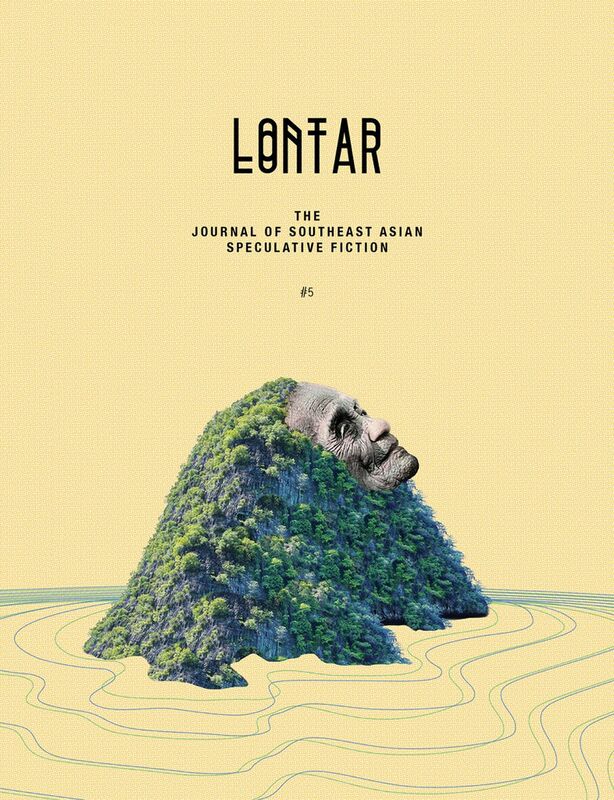 Lontar is the only journal featuring speculative fiction from South-east Asia and this issue includes stories and poems from some of Singapore's best writers, including Singapore Literature Prize- winners Amanda Lee Koe and Ng Yi-Sheng.